I am so happy to share that this year we’ve put together an end of year gathering for all our DC readers. 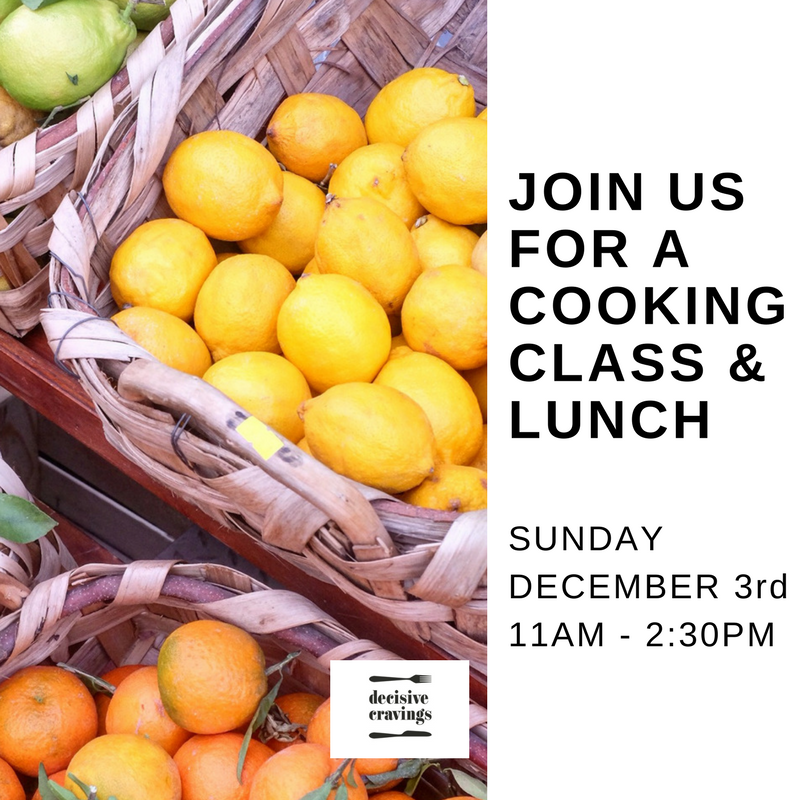 Please join us on Sunday December 3rd, 2017 for a hand’s on cooking class, lunch and kitchen garden tour. Hosted by our friends at Cultivating Community, we’ll be learning how to make two Eritrean dishes (a main and dessert) by our cook Shadya – who learnt to make these dishes from her Mother. Then we’ll gather together to enjoy the lunch we’ve just learnt to cook, including an African dessert followed by fresh African coffee. After this we’ll be taken on a little kitchen garden tour accompanying our kitchen space, at the award-winning Fitzroy Community Garden. We have LIMITED spots available so do get in quick! We look forward to meeting you all and cooking together, and sharing a fabulous meal and good conversation. Tickets sales and full details HERE. Inclusions: – A hands on Eritrean cooking class and lunch. We’ll be learning to make falafel and hummus, injera, lentil and purslane ‘from the garden’ curry, a colourful vegetable curry, and salad. 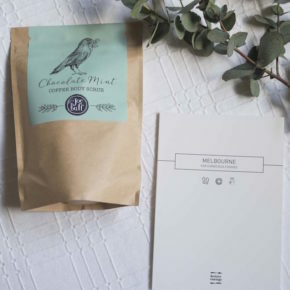 – A goodie bag for each guest to take home featuring a Prahran Market voucher, Retreat Here Travel Voucher, Kali Drinking Chocolate, Natif Native Ingredients pack, and La Crostoleria gingerbread, as well as copies of the recipes we’ll learn to make on the day. Note: We will have some DC gifts available for sale in time for Christmas on the day. Social Good: A percentage of the profits from each ticket sold will cover the wages for our cook Shadya of Cultivating Community (our hosts), support a worker, as well as cover the cost of ingredients. Any additional funds will go towards the Cultivating Community After School Cooking Program.